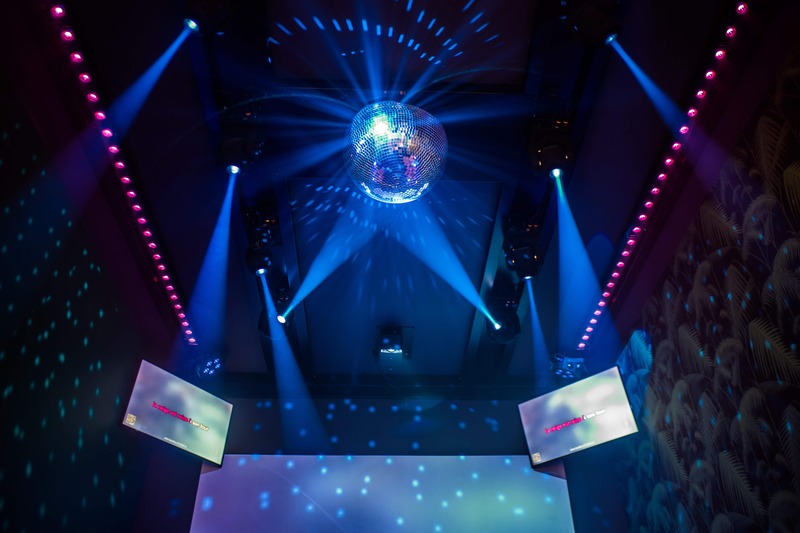 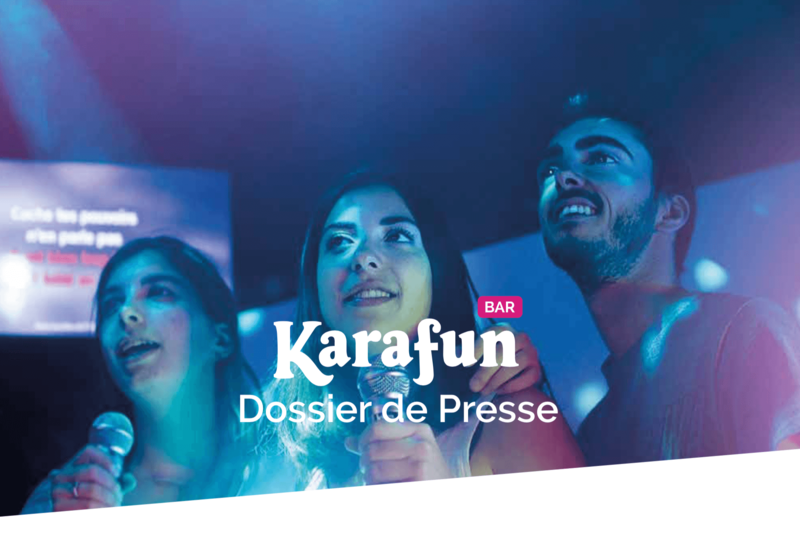 KaraFun Bar is the first network of karaoke bars combining a catalog of thousands of karaoke tracks, a light-show synched to the music, uniquely decorated rooms, selfie exchange directly from a smartphone, remote control options.... and lots more fun! 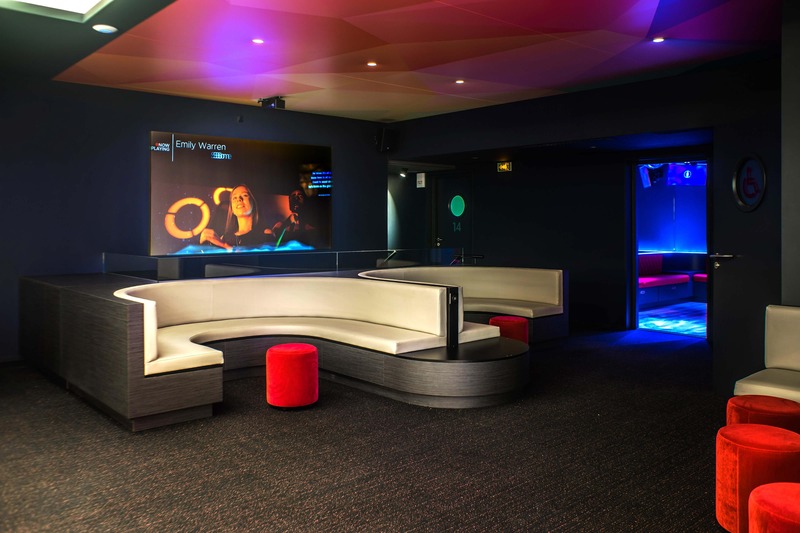 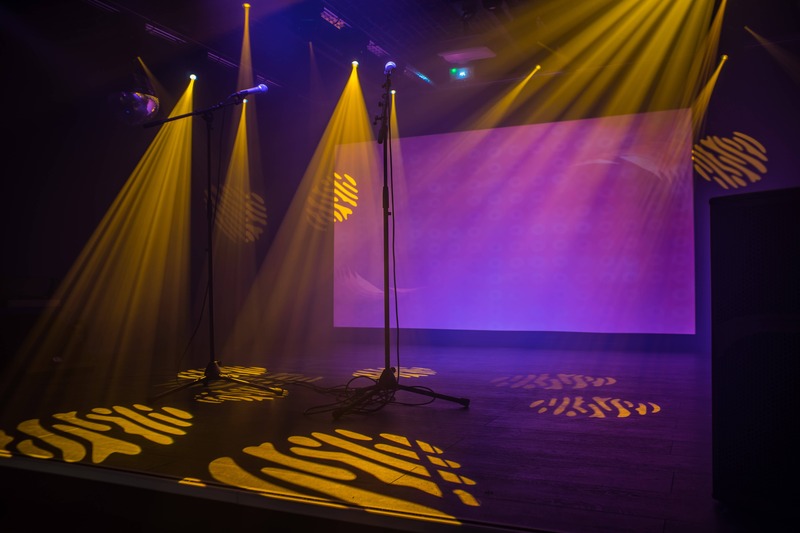 With our flagship bar in Lille, 16 rooms, more than 500m2, KaraFun Bar is the largest karaoke bar in France and a leader on the European market. 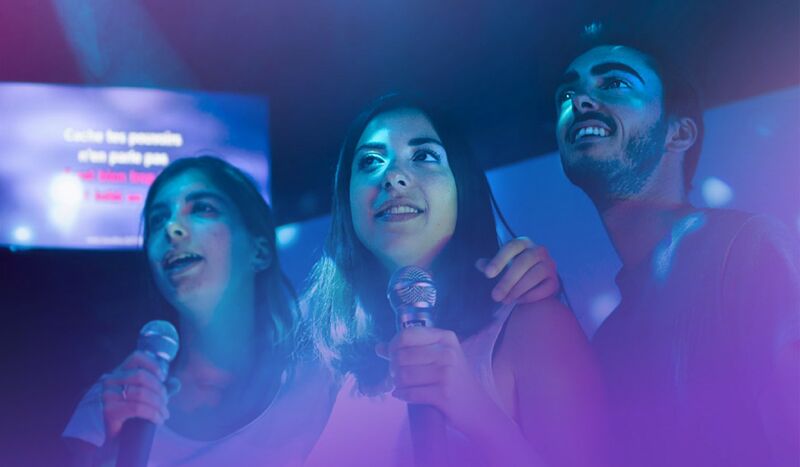 KaraFun Bar uses the KaraFun technology, an application developed entirely by the company Recisio that includes more than 10 years of usage and experience from customers who love singing from their computer and tablets and smartphones. 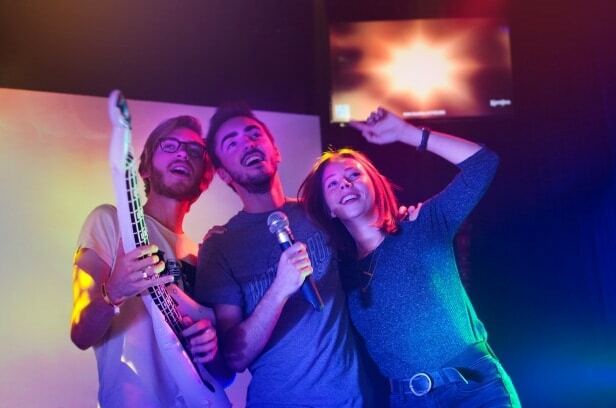 Are you a journalist? 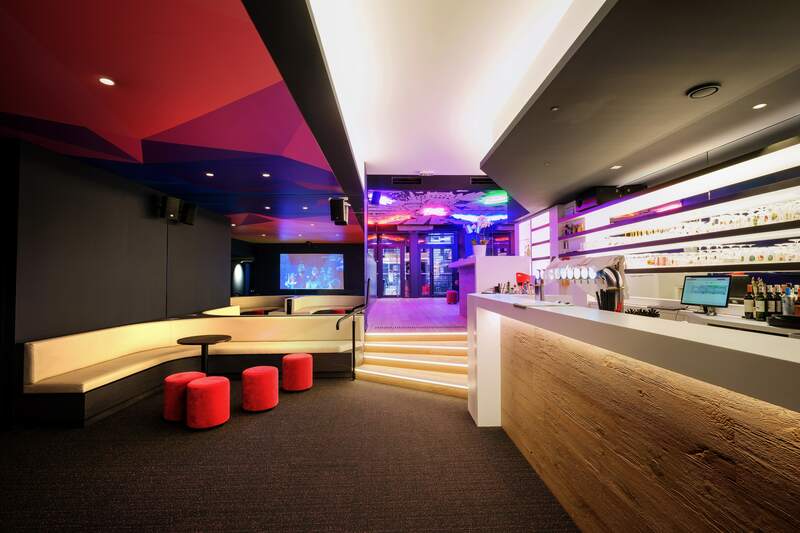 Blogger? 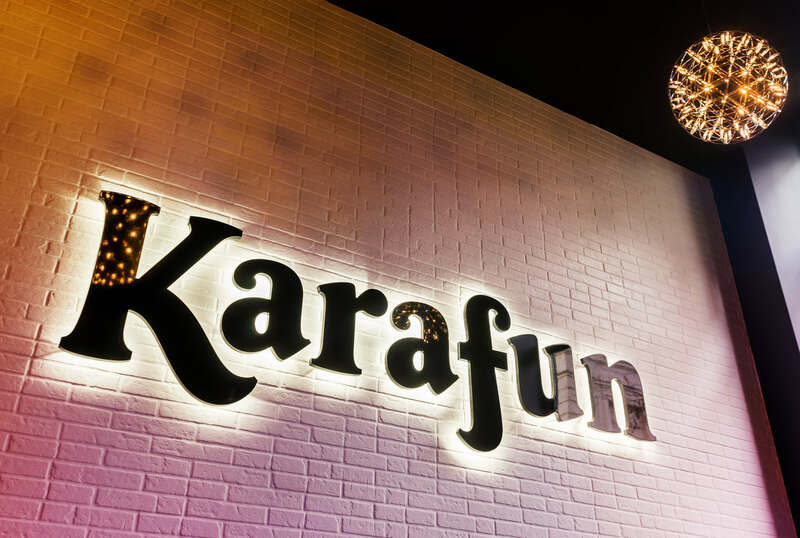 The best way to talk about KaraFun Bar is to try it firsthand! 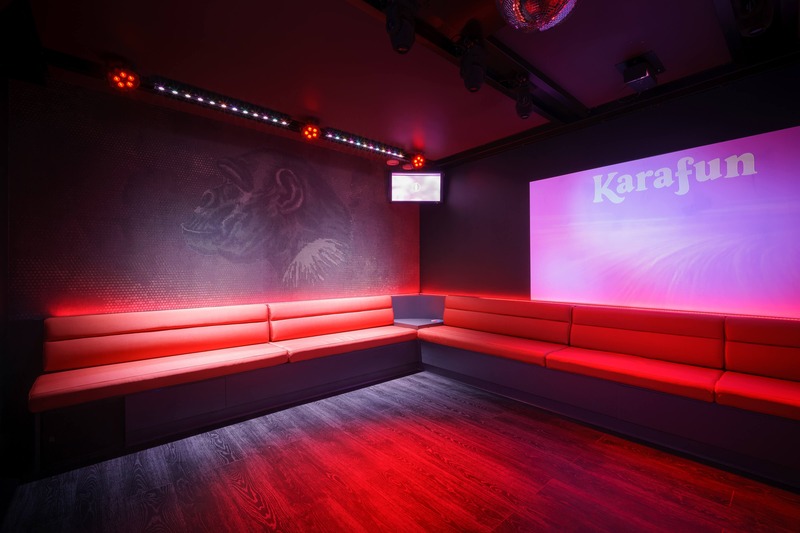 KaraFun Bar welcomes the opportunity to open its doors to for a test run of our karaoke boxes! 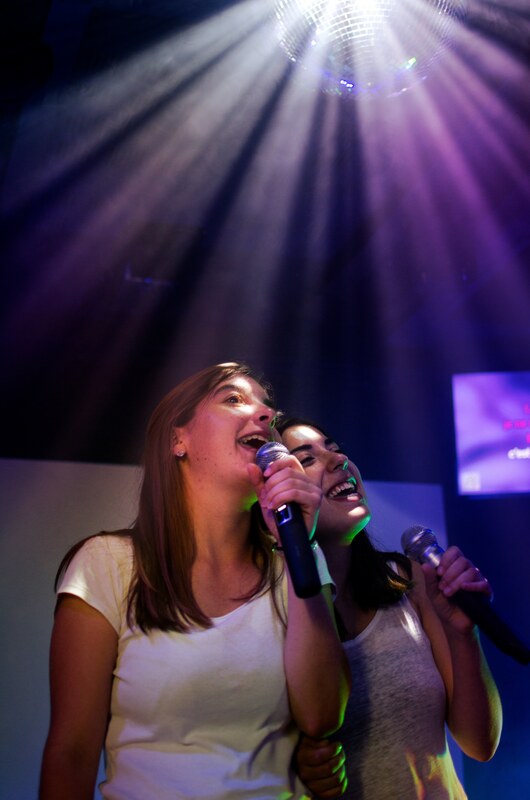 Come try it for yourself! 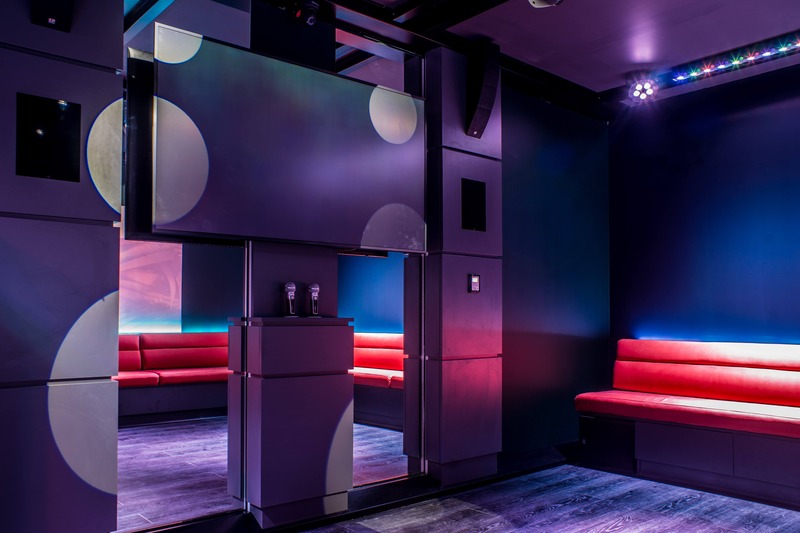 Get in touch to schedule a test session!